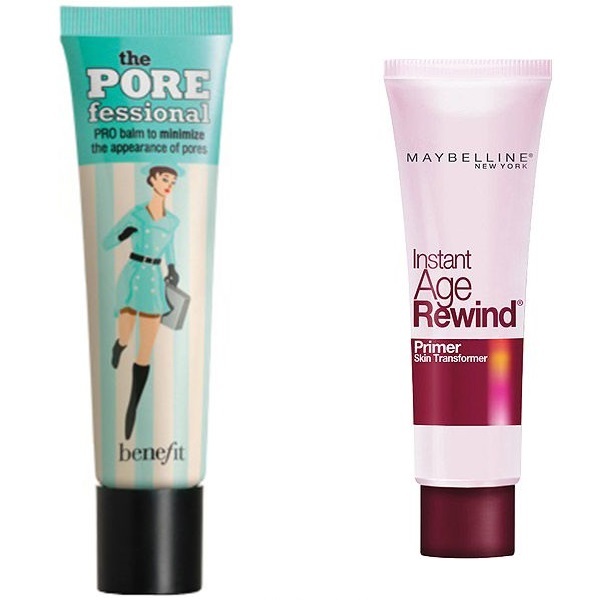 Have you ladies tried the Benefit Porefessional primer? I heard a lot about it and was gonna purchase it when I received a sample size in my Glossybox. When I used it the first time it reminded me of a product I had already used before. 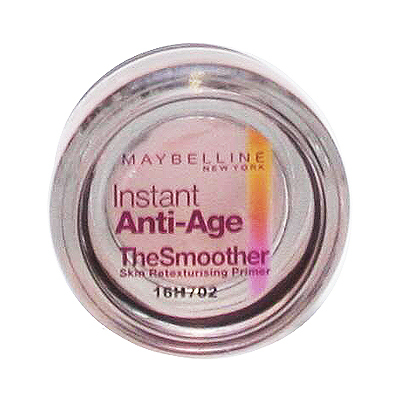 It was the Maybelline Instant Anti-Age The Smoother Primer, in the pot. I think they have now discontinued this specific product and have come out with the Instant Age Rewind Primer, which I also love. Both of these primers give me the same exact result and they feel exactly the same. Have you ever had that happen to you before? What is your favorite primer? Wow! I love the Porefessional, but I’m always excited to try any recommended dupes! Have you tried Maybelline age rewind concealer? I’ve heard reviews but never got a chance to try! I haven’t! I don’t use concealer that much. And when I do I have a few that I like! But I’ve heard great things about it!